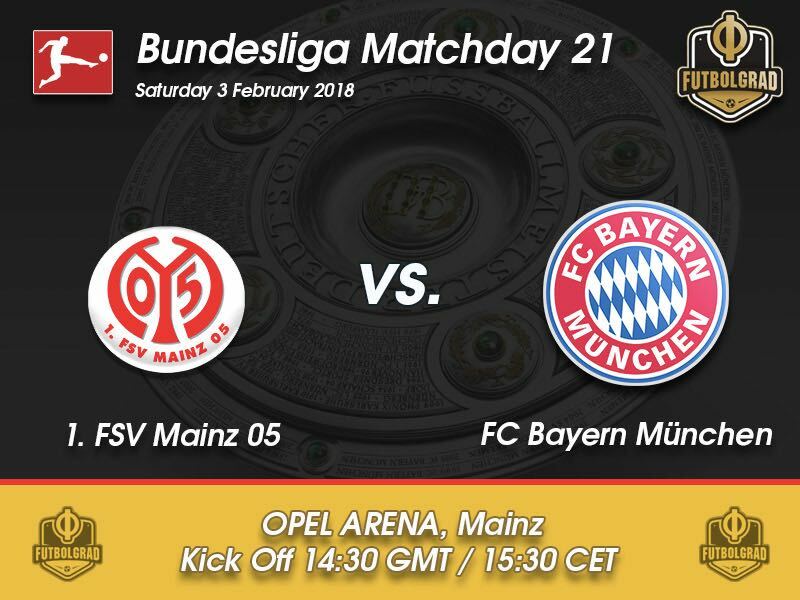 Mainz vs Bayern München – Saturday, February 3, 14:30GMT/15:30CET – Opel Arena, Mainz, Germany. The Bayern train keeps on moving forward relentless towards the sixth Bundesliga title. Next in the path Mainz where the Karnevalsverein is hoping for some extra luck ahead of the start of the Carnival season, which kicks off on February 8. At this point there is very little doubt that Bayern can be stopped from winning their 28th national championship. With a 16-point gap to followers Bayer Leverkusen and Schalke, the Bundesliga is little more than a training session for Bayern, who have their eyes set on winning their sixth Champions League trophy in May. The Champions League trophy and the future of head coach Jupp Heynckes have been in fact the main topics in Bavaria’s capital this week. President Uli Hoeneß told the press this week that he will do everything in his power to extend the contract with Heynckes, who in turn has said to the press that he will not renew. The coaching position therefore remains in doubt, as does the future of five Bayern players: Sven Ulreich, Rafinha, Arturo Vidal, Arjen Robben and Frank Ribéry. All four cases are difficult with the causa Robben and Ribéry mostly dominating the headlines, as the chances of both players staying are 50/50 at the moment. The talks about contracts and the future orientation of the club further highlight Bayern’s position in the league. But at the same time all four players, as well as everyone else at the club, are playing for their future in what could be a major reshuffling in the Bavarian capital next summer. For now, another three points against Mainz are on the menu. Heynckes will continue to somewhat rotate his squad given that Bayern are also facing Besiktas in the Champions League later this month. Mainz, on the other hand, are in the middle of the relegation battle and a defeat could see them slip to 16th spot in the standing. To bring in more grid to the side sporting director Rouven Schröder signed Nigel de Jong and Anthony Ujah. The club also sold Fabian Frei, Philipp Klement, Jairo, Gaetan Bussmann, Viktor Fischer and Jannik Huth all players who were considered as troublesome factors in the squad. Critiques argue that Schröder’s investments are not enough to fight off relegation this season. But it should also be kept in mind that Mainz have one of the smallest budgets in the league. A likely defeat against Bayern will therefore not result in a major crisis yet. But at the same time Mainz need points to fight off relegation and should the Karnevalsverein fail to collect necessary points soon the usual market mechanism could come into place, which would result in Schröder and head coach Sandro Schwarz having their positions in the club questioned. 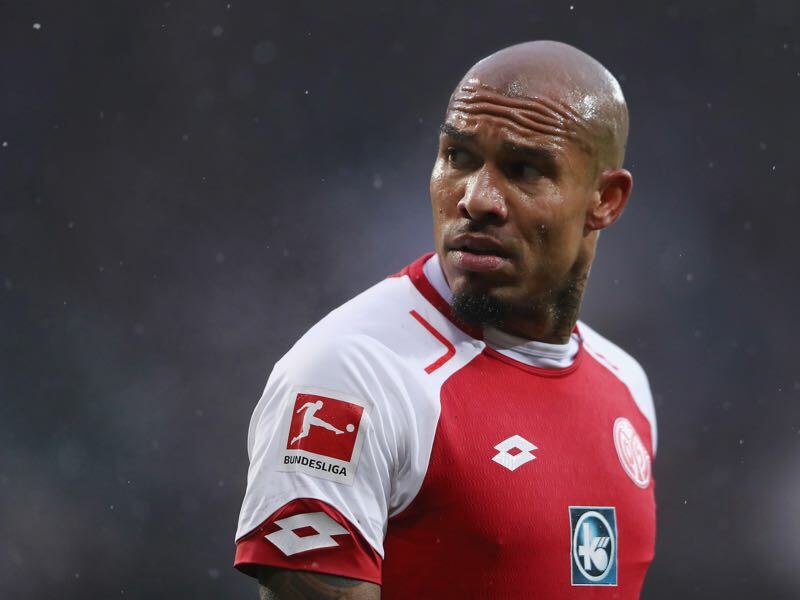 Nigel de Jong is supposed to bring grid and determination to Mainz’s fight against relegation. The defensive midfielder arrived this winter from Galatasaray with the experience of 81 national team games, 104 games in the English Premier League, 96 games in the Eredivisie, 79 games in the Serie A, 69 Bundesliga games and 18 games in the Süper Lig as well as Major League Soccer. A tough player with a strategic outlook de Jong has both the experience and the determination to keep Mainz’s midfield together—even against a juggernaut like Bayern München. It is time! 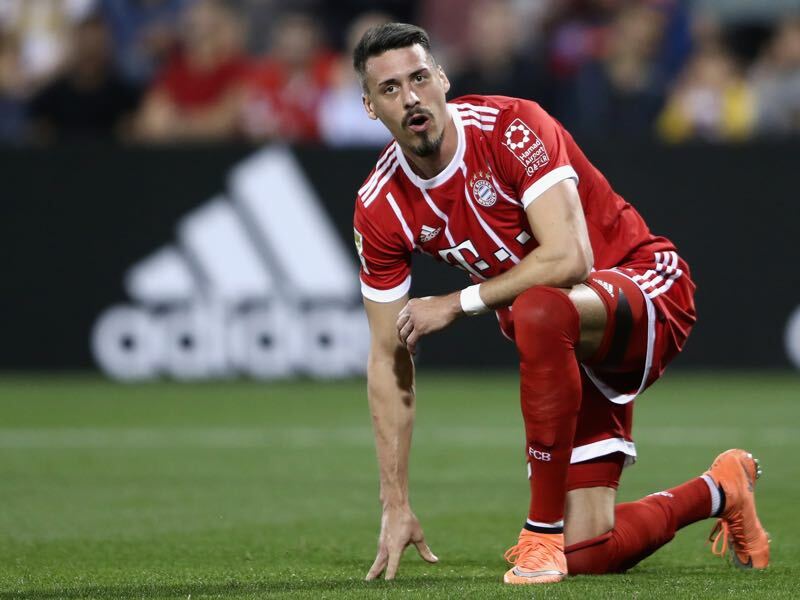 Sandro Wagner will get his first start for Bayern München. Scoring his first goal for Bayern last Saturday against his former club Hoffenheim the self-declared best German forward in the Bundesliga will now lead the line against Mainz on Saturday afternoon at the Opel Arena. Even with Bayern active in all three competitions, this could be a rare start for Wagner until the end of the season, and the 30-year-old is expected to make the most out of the experience. With just two clean sheets Mainz are the worst team in the Bundesliga in that category. Bayern, on the other hand, have managed ten clean sheets and led the league in that category. Although he was kept off the scoresheet in his first four games against Mainz Robert Lewandowski has scored 13 goals against the Karnevalsverein, more than any other player in the Bundesliga. 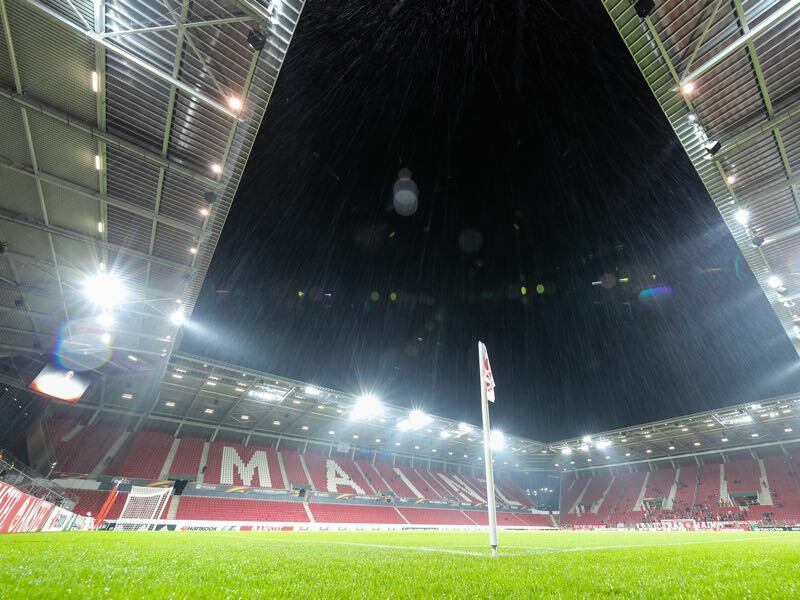 Mainz’s record at home against Bayern is W2 D1 L8.